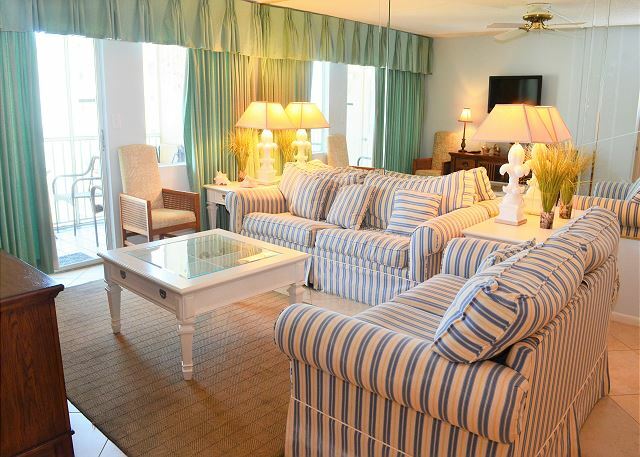 Holiday Surf & Racquet Club 517 is a lovely 2 bdrm/2 ba Gulf Front condo with incredible views! 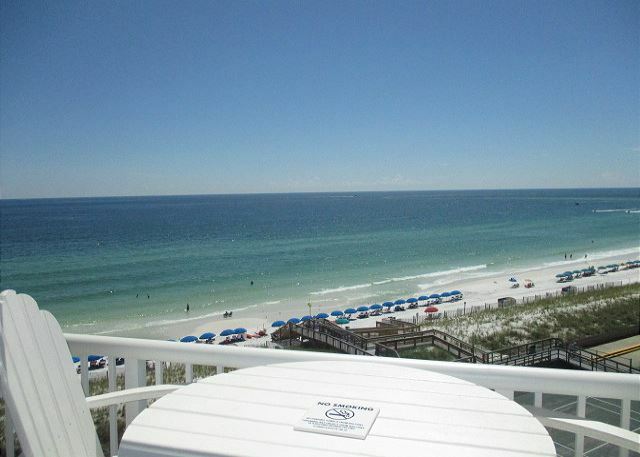 Only a 3 night minimum year round! 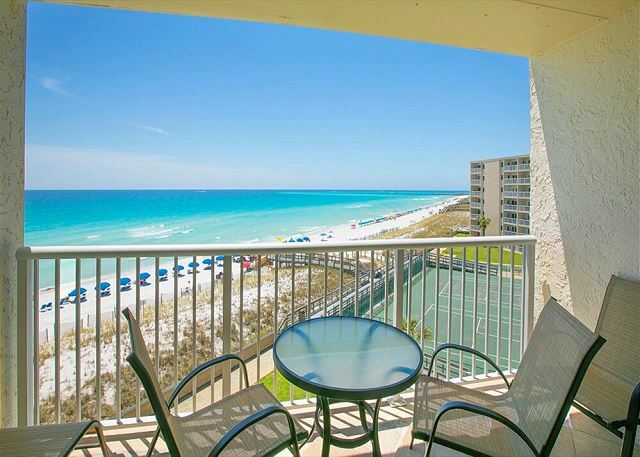 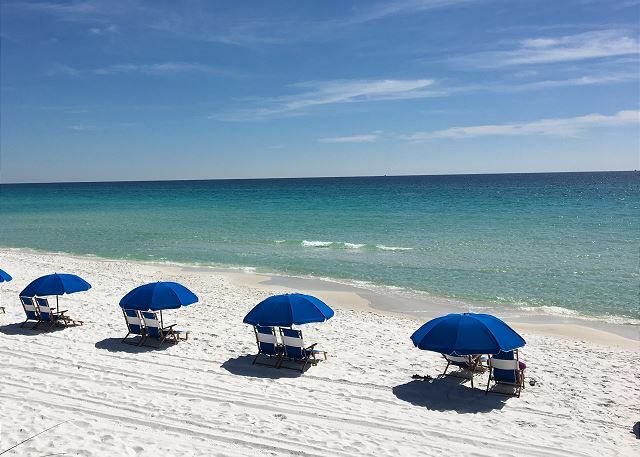 Holiday Surf & Racquet Club 414 Perfect location in Heart of Destin on Holiday Isle 2 BR condo #414 !